as well as invited external experts. The focus of the workshop this year will be on on the different scales of star formation. What are the dynamics of the gas flows from the large-scale Milky Way clouds down to individual star-forming regions, cores as well as protostellar disks? Evolutionary stages from the initial conditions for star formation to the end of the main accretion phase can be covered. 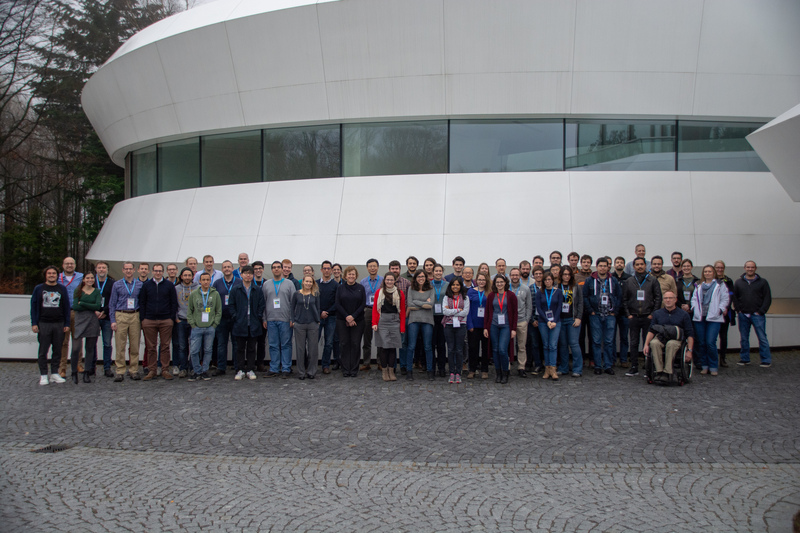 This workshop is partially supported by the SFB 881 program - The Milky Way System.